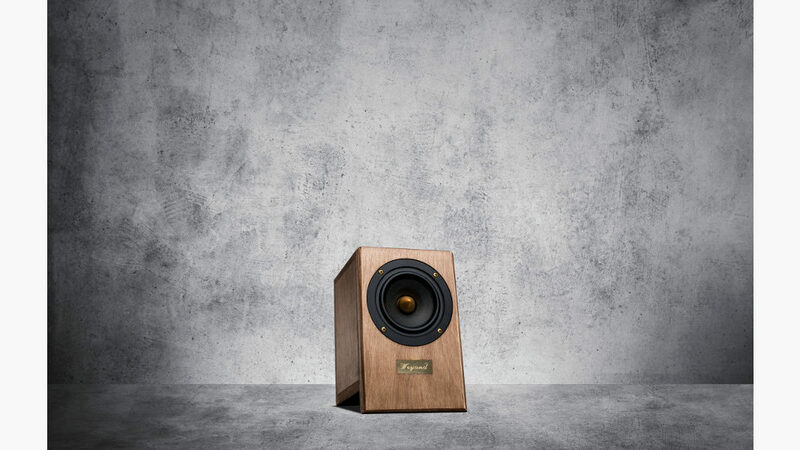 Are you looking to combine the best of custom-build speakers, listening pleasure and timeless design? We are here to announce to you the end of boring, run-of-the-mill speakers. 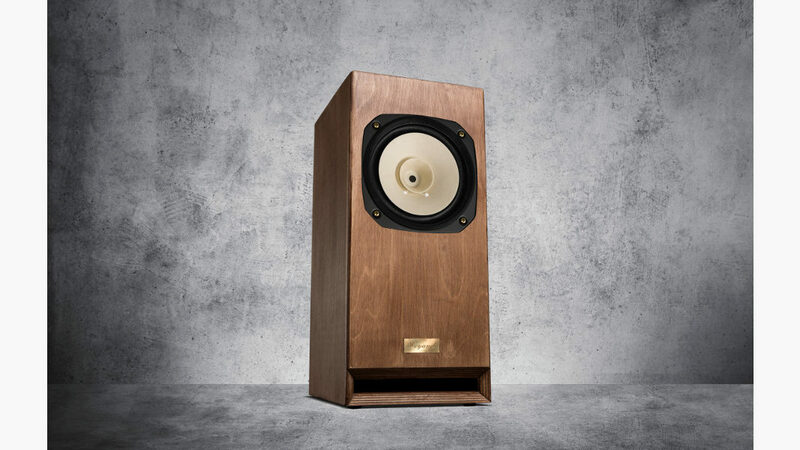 Instead of getting the same wood boxes posing for speakers, we want you to get excited about beautiful speakers and broadband chassis by Weyand custom speakers. 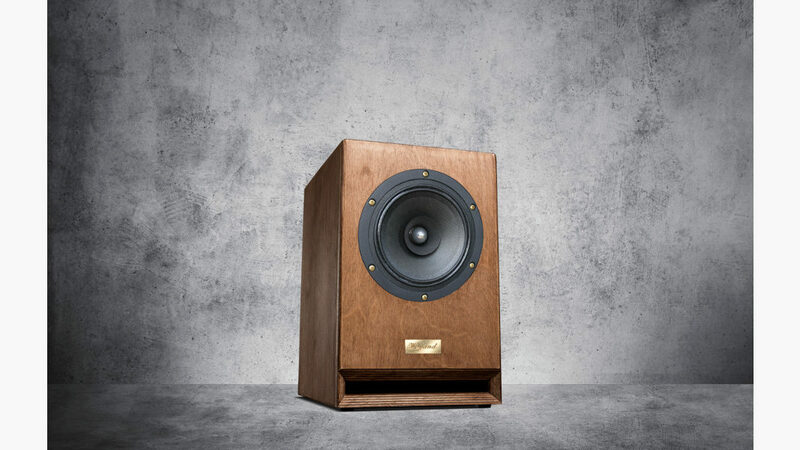 From the concept to the finished product, Weyand speakers are hand-made and one-of-a-kind sound wonders. Our certified, senior carpenter controls production. All our finishings are done by hand to bring out the best qualities and structures of the woods we use. You decide on a dark or light finish. All cases are reinforced on the inside to minimize unwanted vibration and disturbances. We also custom-build the insulation of your speaker to best compliment its character. Use our contact form, email or call to ask us how we can tackle your personal project. We are looking forward to working with you to turn your living room into a personal concert hall. You may also like these speakers.